Crossfit legend, impressive strength athlete and all round good guy Sam Dancer used to compete as a bodybuilder, check out his shots from the competition stage. Crossfit legend, impressive strength athlete and all round good guy Sam Dancer used to compete as a bodybuilder, check out his shots from the competition stage. 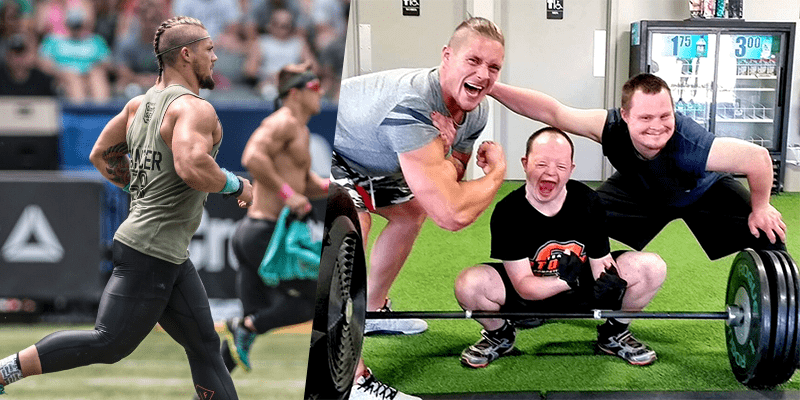 Ultimately he switched to Crossfit and coaching, but it always interesting to see the back stories to the top athletes in the Crossfit game.